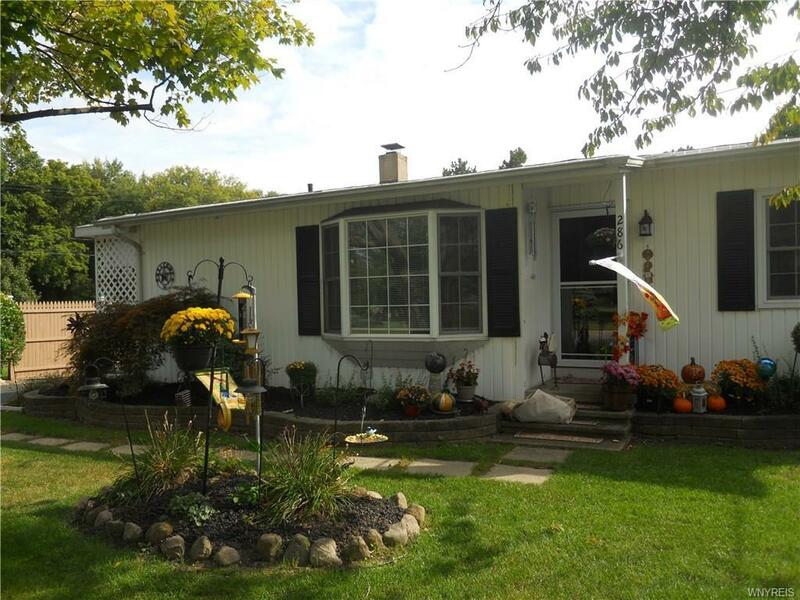 FANTASTIC 3 bedroom, 1 bath City Ranch-kitchen, dining room, living room, hardwood floors, appliances, furnace, AC and bathroom all less than 2 years old. Partially finished basement, patio, 1.5 car detached garage-Beautiful hardwood floors-tastefully decorated and landscaped. Low utilities.